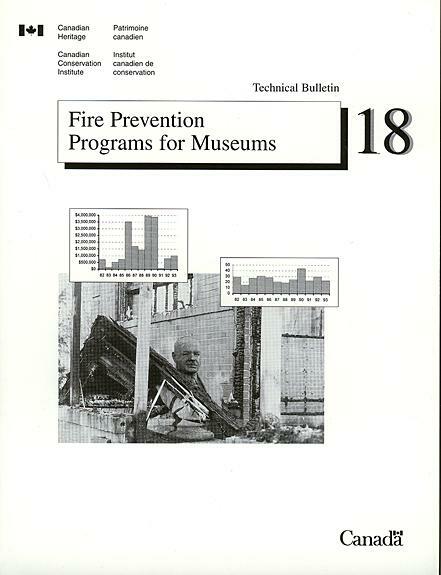 Will help museums develop and implement effective fire prevention programs. 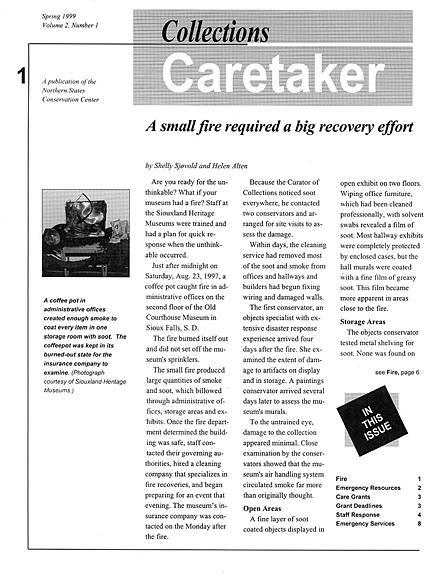 The basic elements of fire prevention programs are discussed, as well as the administration of the program. 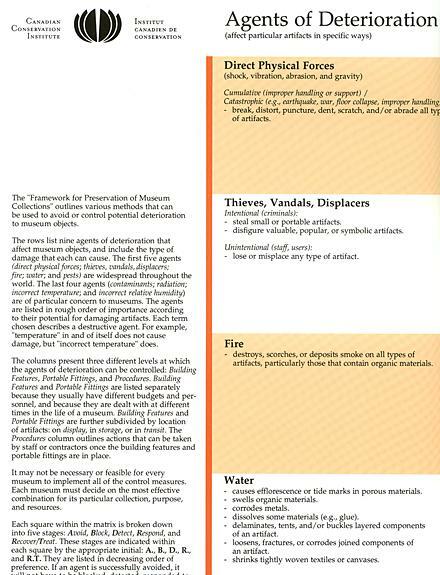 Numerous examples are provided to help museum staffs prepare documents and procedures. 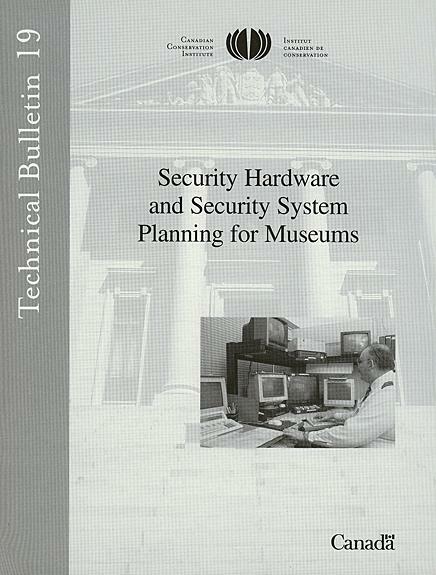 Things Your Museum Director Asks Your Security Consultant About YOU, And How You Can Make Sure That His Answers Won't Hurt You.